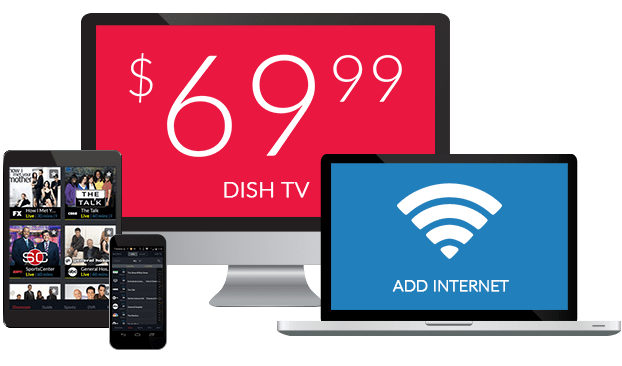 What Channel is Disney XD on DISH? Disney XD is on DISH channel 174. 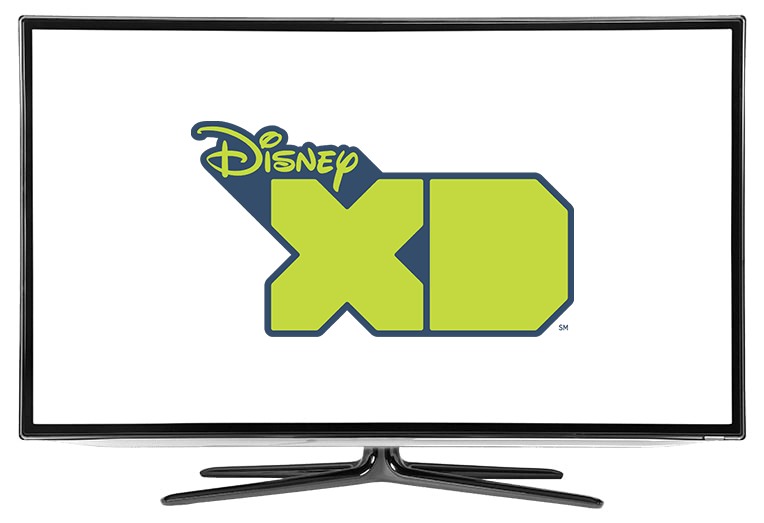 Disney XD’s lineup consists of original programming, former programs of its sister network, Disney Channel, as well as acquired series. Disney XD includes a variety of shows, from live action to animated series. Disney XD also possesses an anime block that plays Japanese animated series. Unconventional brothers Phineas and Ferb want to make this their best summer ever. Every day they plan something new and interesting to do in their backyard, whether that’s building a rollercoaster or a moving truck stop. The only problem is their sister, Candace, doesn’t appreciate their antics and tries, unsuccessfully, to alert their parents. Something’s not quite right with Gravity Falls. Siblings Dipper and Mabel Pines are sent to live with their Great Uncle Stan. Stan runs a gift shop known as the Mystery Shake, a tourist trap with overpriced merchandise. With the discovery of an odd book, Dipper begins to notice that things aren’t quite what they seem in this action and mystery animated series. Fish Hooks takes place within a collection of aquariums in a pet store. There is an entire fish city inside of these aquariums: fish go to high school, have homes, and jobs. The series focuses on fishes Milo, Oscar, and Bea as they go on crazy adventures within their world.